Rarely available 05 unit at the Taylor Building. 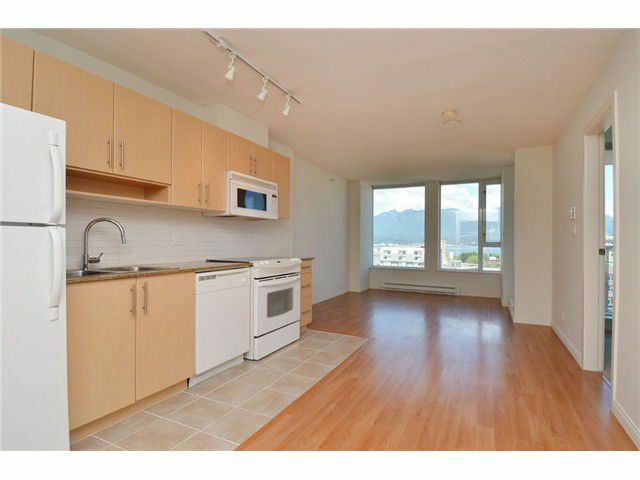 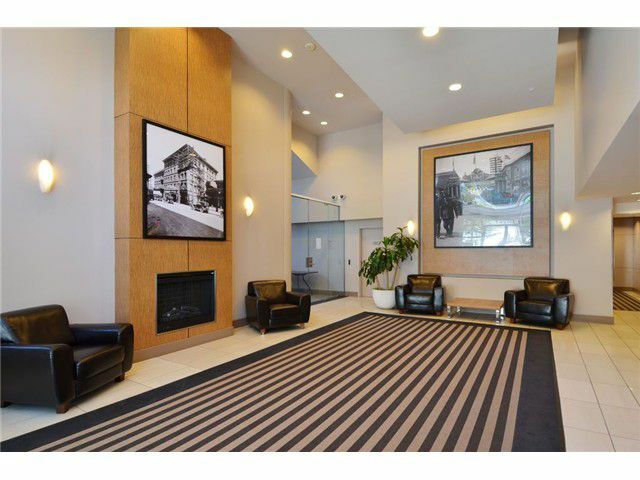 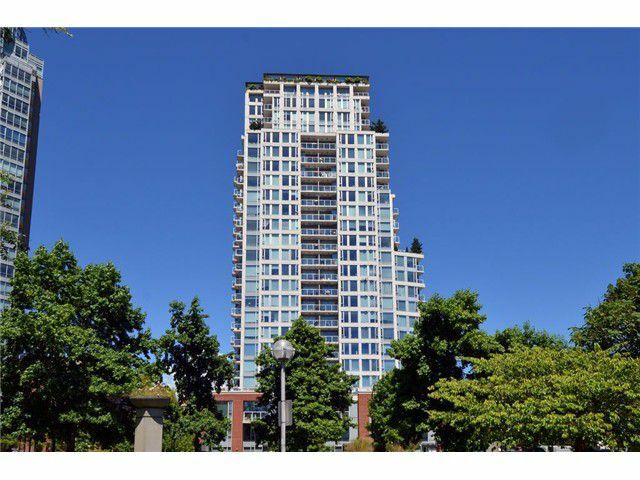 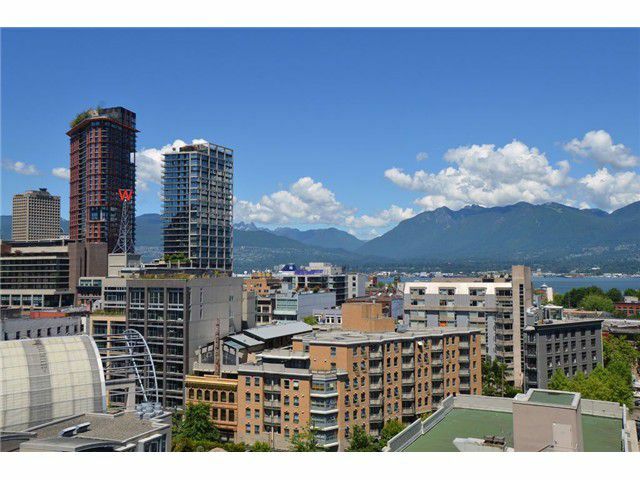 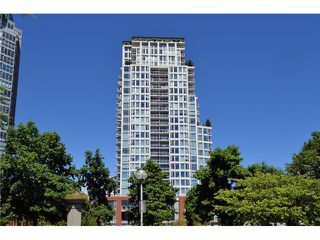 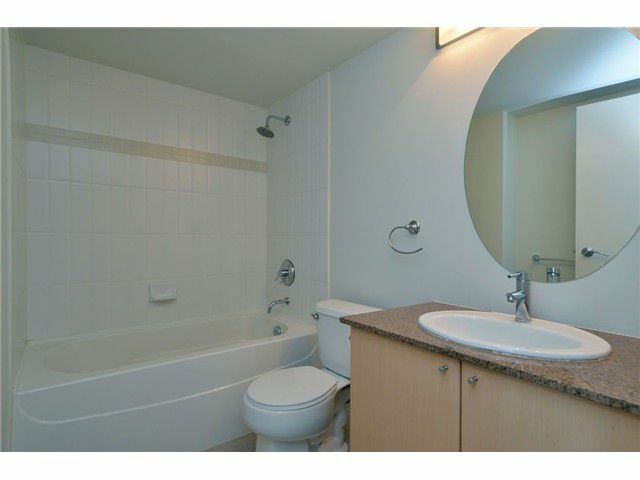 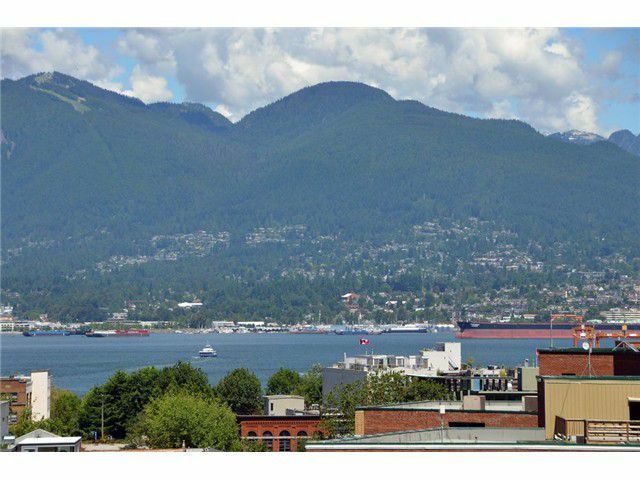 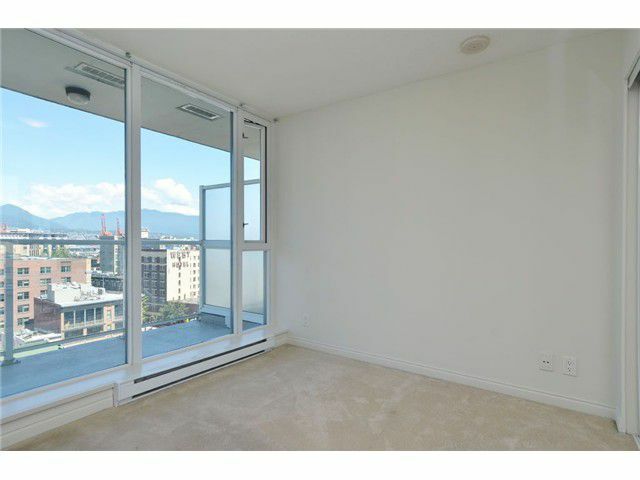 This 1 bedroom suite offers fantastic views towards the Northshore Mountains and is centrally located in Crosstown, conviently between the entrance to Chinatown and minutes from Yaletown. 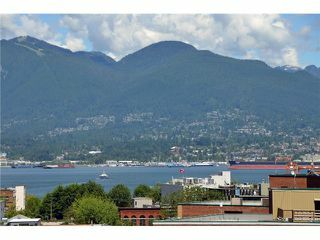 Just a short strool to the Seawall and located at the foot of the International Village Shopping centre and Livingstone Park. 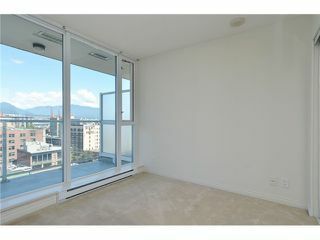 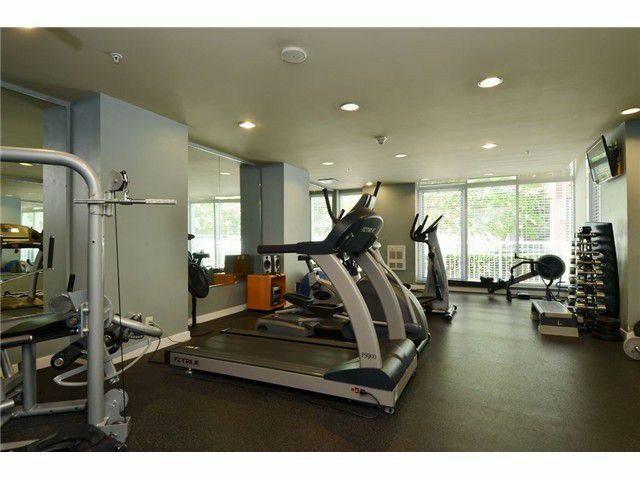 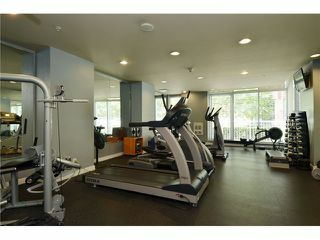 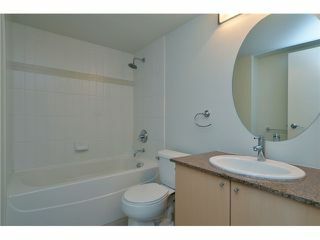 Very open floorplan has a large living area, bedroom and insuite storage with a quaint balcony to soak in the vistas. 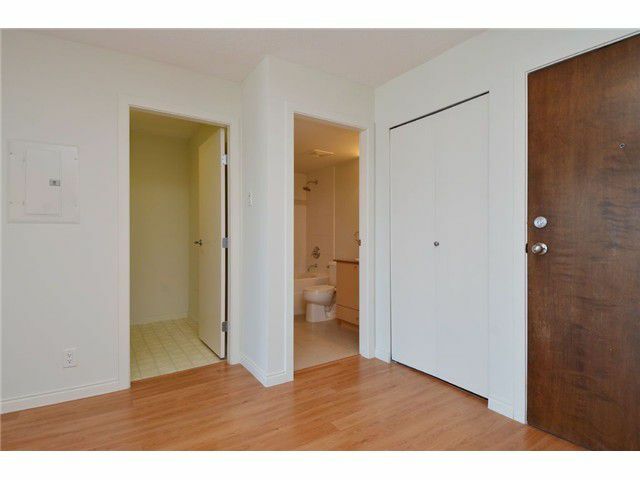 Bonus of 1 parking and storage locker. Great building which allows both pets and rentals. Perfect investment opportunity.